Lantau Vertical is the first vertical race in Hong Kong, which consists of climbing the highest peak (934m) of Lantau Island, Hong Kong. It is a 7km ascent with 900m elevation gain. The first 5km is a slow ascent on the beautiful Shek Pik Country trail to the wisdom path, then it continues on a steep 2km climb (Lantau trail section 3) with high stairs. The finish line is at the top of Lantau Peak (934m)! You will then walk/run down to Pak Kung Au (4km) where the finish area is located (total distance: 11km) to provide refreshment, drop bag collection and awards. The event starts at Shek Pik reservoir, South Lantau. Bus transport will be arranged from Tung Chung to the start. You can sign up upon registration to the event. 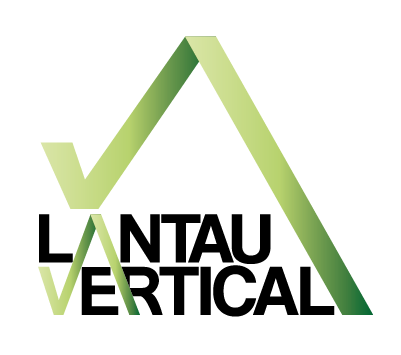 Join us for the 3rd edition of the Lantau Vertical on September 18, 2016!